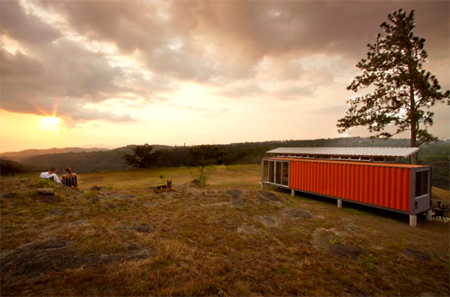 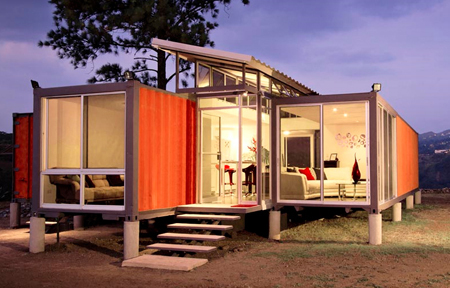 Containers of Hope is a project by architect Benjamin Garcia Saxe. 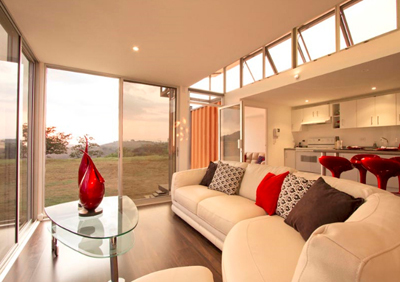 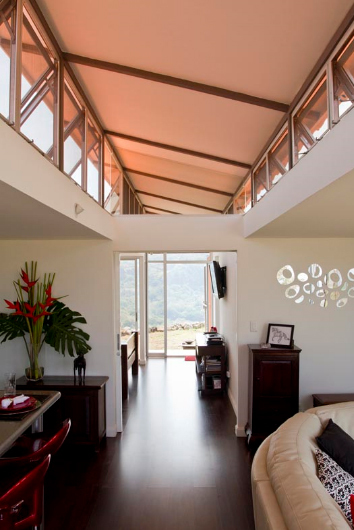 Clients Gabriela Calvo and Marco Peralta dreamed of living in a fantastic property outside of the city of San Jose where they could spend time with their horses and enjoy the natural landscape. 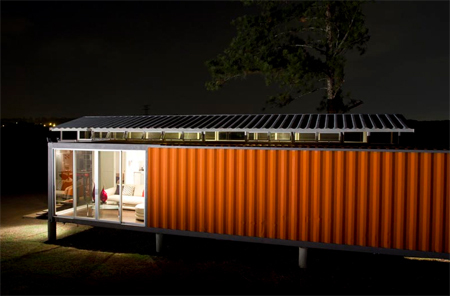 He built a beautiful and very inexpensive house from two disregarded shipping containers with a roof made of scrap metal that allowed them to live the life they always wished for.